At Baron Communications, our professional networking experts are dedicated to providing all of our clients with high quality networking and communication services. Our services span a wide range, and each of them are designed to help ensure that your network and all of its components work well. 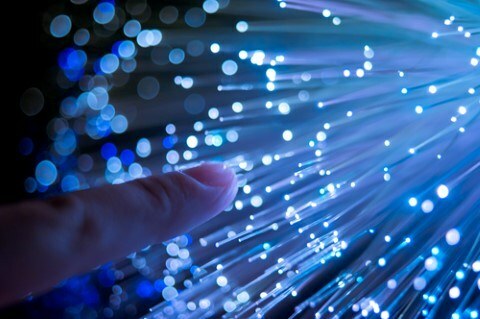 Fiber optic cables can significantly increase the speed at which data is transferred throughout your network, and fiber has been replacing copper and other metal wires since the 1980s. A successful fiber-optic network will have a low optical power loss, low time of installation, and high reliability. At Baron Communications, our networking experts can design and install fiber optic cables for your commercial or governmental property, and we can also provide maintenance or repairs for any existing fiber optic cable system. Keeping your commercial or governmental property safe and secure is one of your biggest priorities, and our access control systems are designed to help you control who has access to any part of your property at any given time. Whether you're looking for complex access control systems for larger properties or you only need one stand-alone device, our professional networking experts can help. We specialize in access control solutions for all kinds of doors and gates, and we can work with you to find the perfect system for your property. 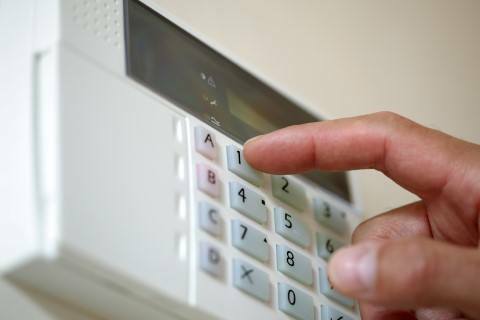 Whether you need an alarm system for a small business, a larger commercial property, or your home, our networking professionals can help you create the perfect security alarm system for your property. We'll work with you directly to determine your precise needs, then we'll create and install the perfect alarm system for those needs. Our networking experts offer a wide range of CCTV security cameras, from multi-camera systems to all-weather options, so no matter what kind of business or organization you need cameras for, we'll be able to help you find the perfect solutions. 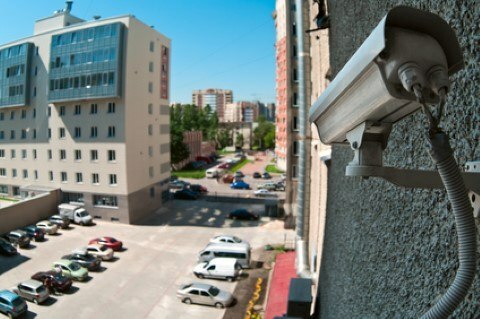 We'll work with you directly to determine your security camera needs, then we'll provide you with a professional installation and ensure that every part of the system works as you need it to. It's very important that you're able to keep your business up-to-date, and technology is advancing more rapidly than ever, so you need all the help you can get. 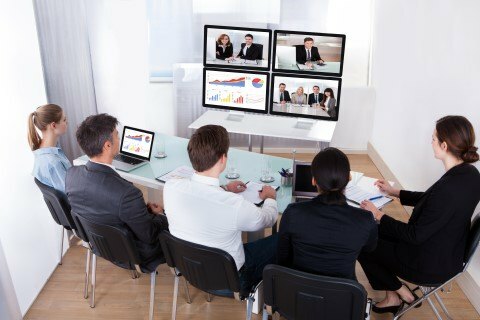 Our professionals can help you keep your business, governmental organization, or your home on the cutting edge with with state-of-the-art audio/visual equipment installation and networking services. We have the knowledge and training to make sure that any new AV components are properly wired and integrated into your networking system, and we can guarantee your complete satisfaction with all of our work. 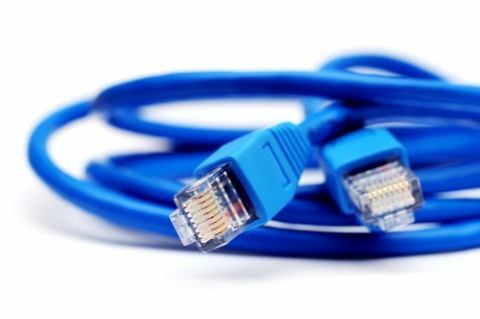 Whether you have a small business or a large office, you need to have Cat5 or 6 cabling for telephones and office computer networks. Baron Communications can help you upgrade, replace, repair, or implement a custom wiring system for your business with Cat5 and/or Cat6 cables and get your phone and computer system functioning properly. No matter what kind of business you run, or what size it is, communication is the key to your success. Not only do you need your employees to be able to communicate with one another efficiently, but you also need your clients to be able to easily communicate with your staff. The professionals at Baron Communications will be able to assess your business' needs and help you find the best communication and networking solutions possible. One of the keys to fulfilling any government mission is having a strong data and networking system. Whether it's for citizens who are filling out their tax returns or singing up for health care, or it's for government employees who need to have quick and easy access to classified data, every function of a federal or governmental organization is dependent on the security and reliability of a great network and data center. At Baron Communications, our networking experts provide a wide range of networking and data services, and we can design, install, integrate, or maintain your networking system. 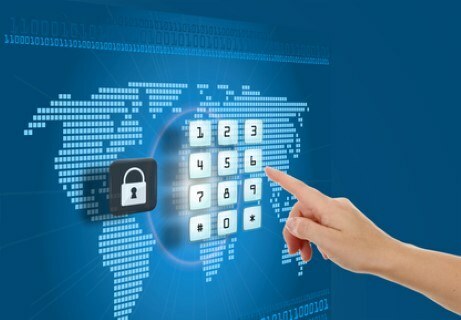 As necessary to protect your organization's personnel, infrastructure, and data, we provide security services management. 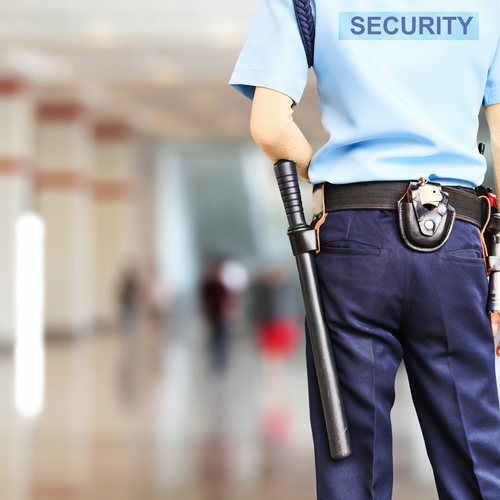 Including armed guards, Baron Communications offers expert security management services. If you are looking for a networking professional please call 757-392-2226 or complete our online request form.